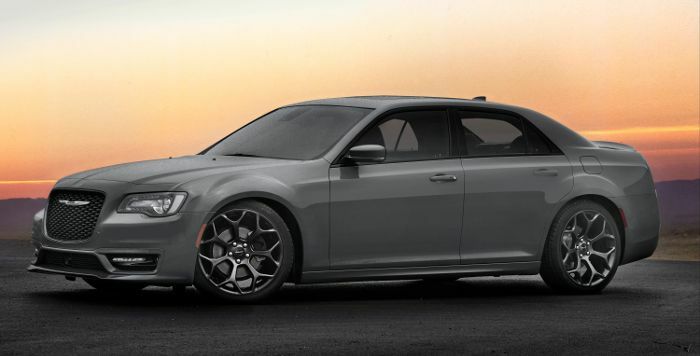 Chrysler refreshed the brand’s promise of iconic and elegant design executed 300 model with world-class performance, efficiency and quality. 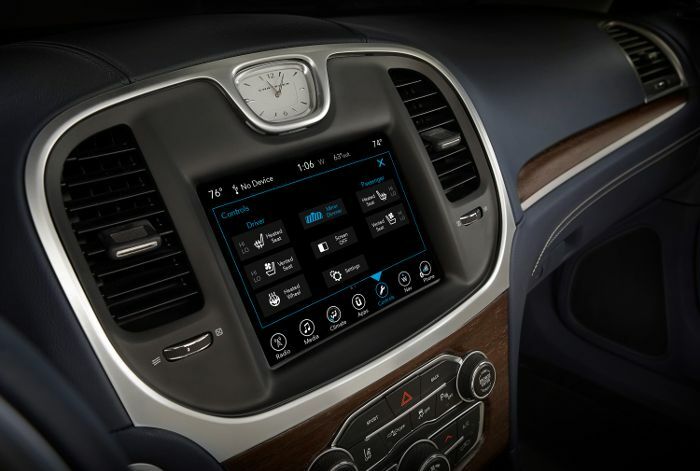 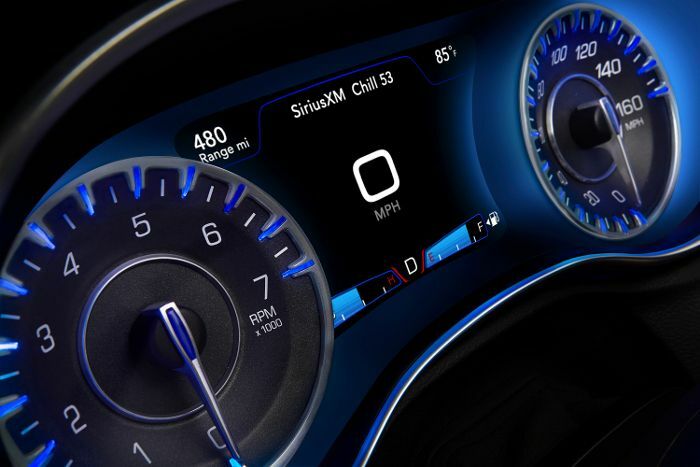 Offering class-exclusive innovations and advanced technology at the driver’s fingertips, the 300 lineup includes the Uconnect 4 system with Apple CarPlay and Android Auto, improved features and an award-winning interface. 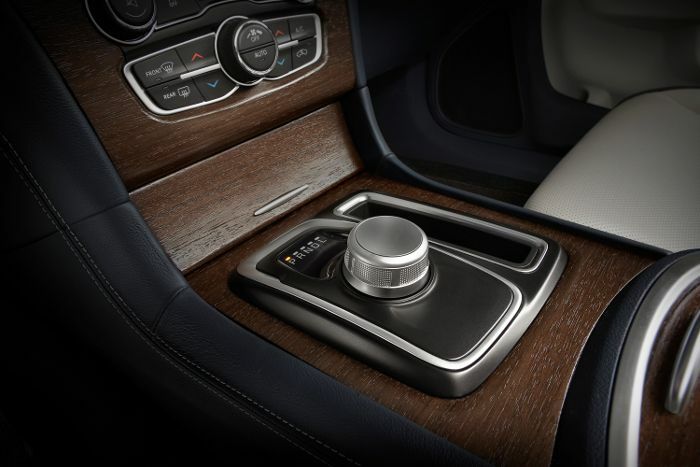 The TorqueFlite eight-speed transmission delivers up to 30 miles per gallon (mpg) highway fuel economy when paired with the award-winning 3.6-liter Pentastar V-6 and comes standard on every model. 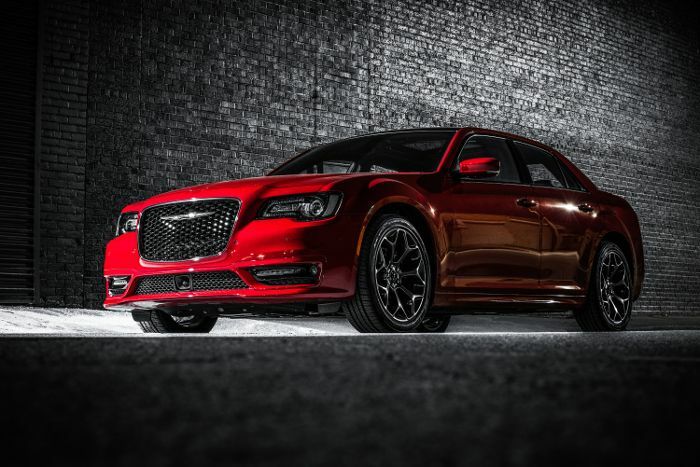 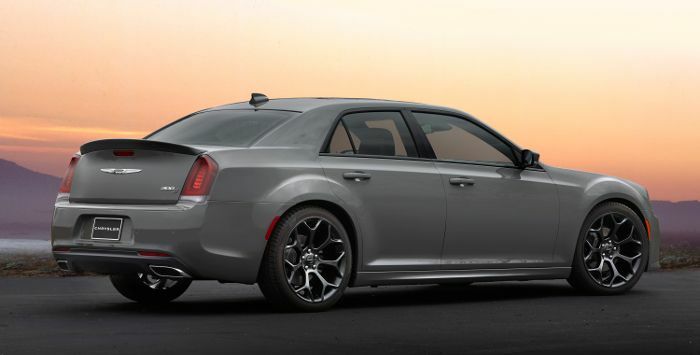 The renewed Chrysler 300 available on the Touring, Touring L, 300S and Limited equipment levels is the segment’s most advanced all-wheel-drive (AWD) system, which seamlessly engages at any speed to enable optimal traction and control based on conditions, driving style and road surface. 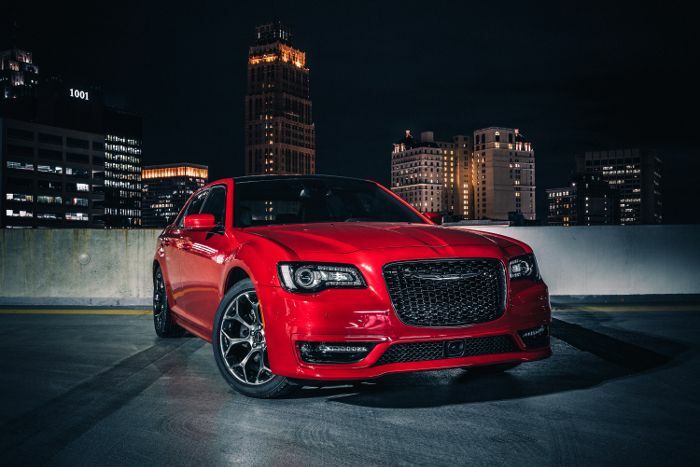 Standard on the 300C and available on the 300S, the 5.7-liter HEMI® V-8 engine with 363 horsepower is the most powerful V-8 engine in its class. 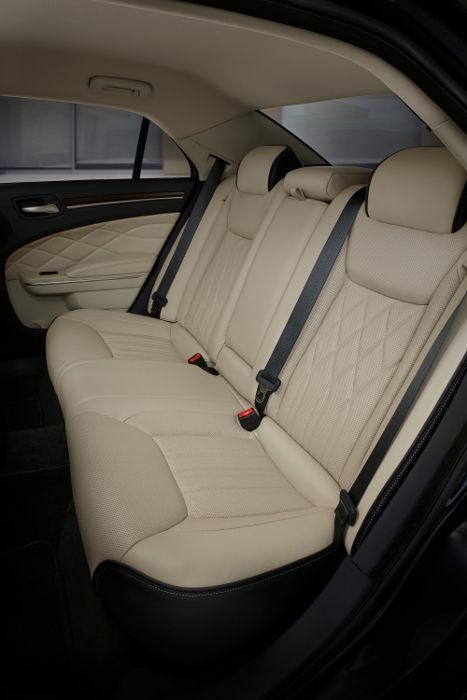 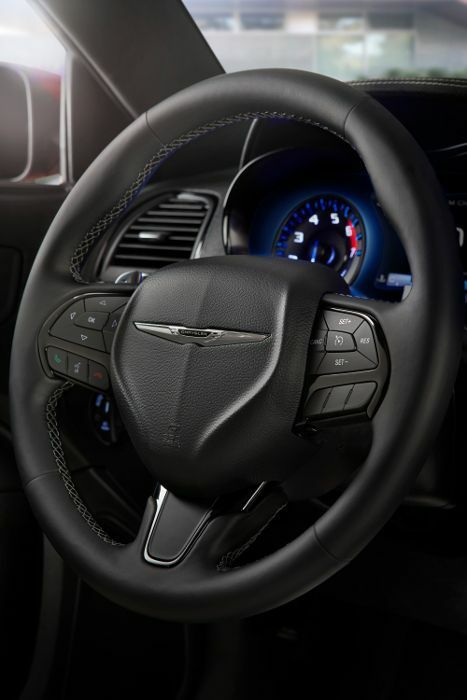 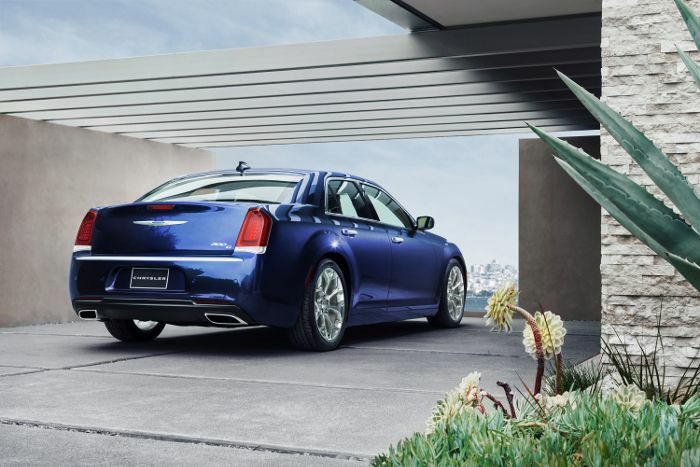 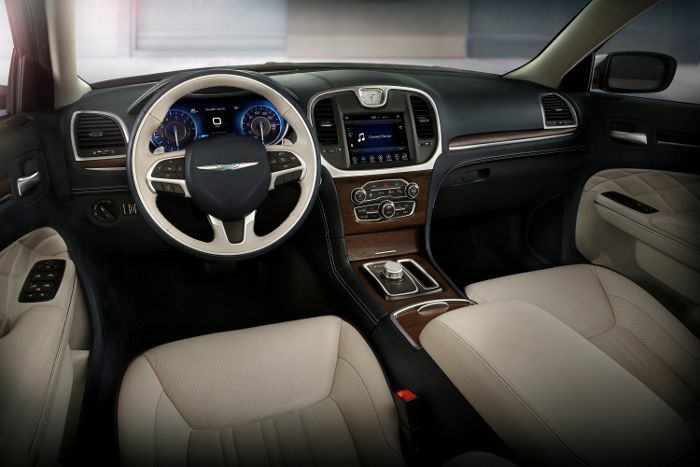 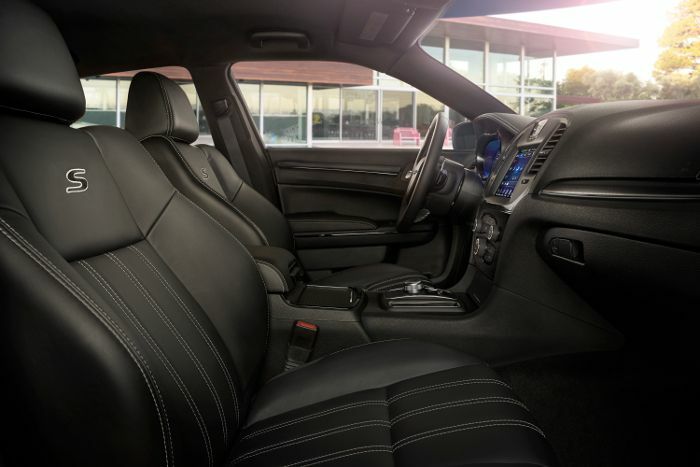 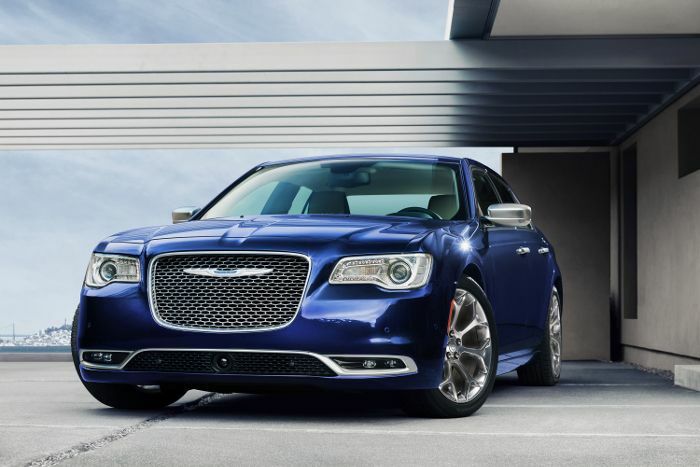 With numerous style packages, striking design and sophisticated interiors, the Chrysler 300 is America’s big and bold sedan here to make a statement.